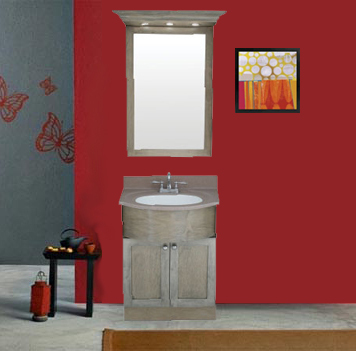 The Essence bathroom vanity collection is vibrant and radiant in a bold clean style. 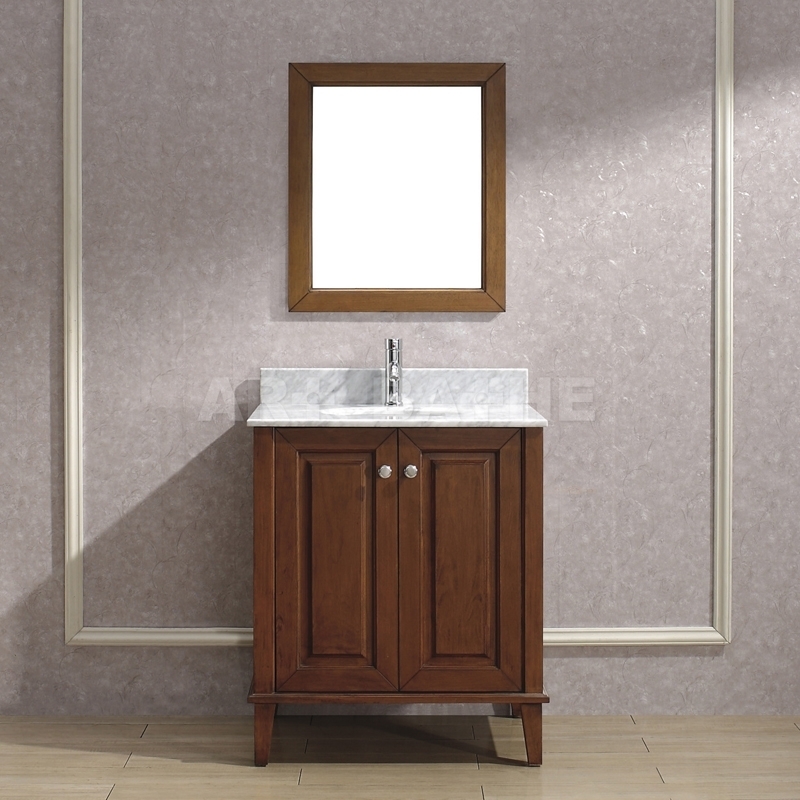 Elegantly constructed of quality wood, the vanities offer an abundance of storage space with a combination of contemporary and modern design. The Essence vanities boast a superior design with opulent spade feet, polished chrome handles and premium soft-closing doors and drawers. 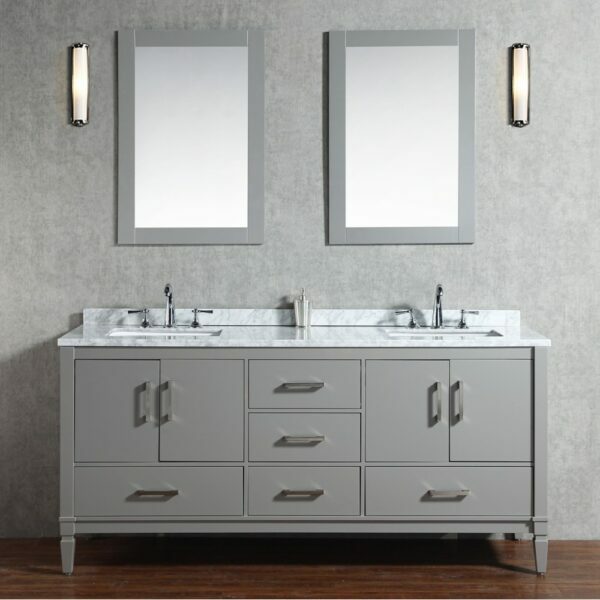 In a classic grey or white finish and meticulously chosen carrara marble top, the Essence vanity livens up your bathroom and keeps it looking ahead of the game for years to come. 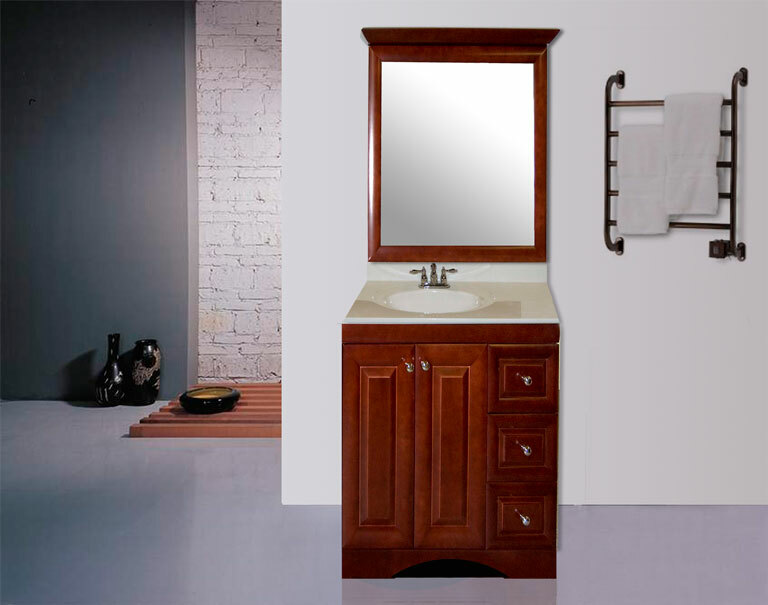 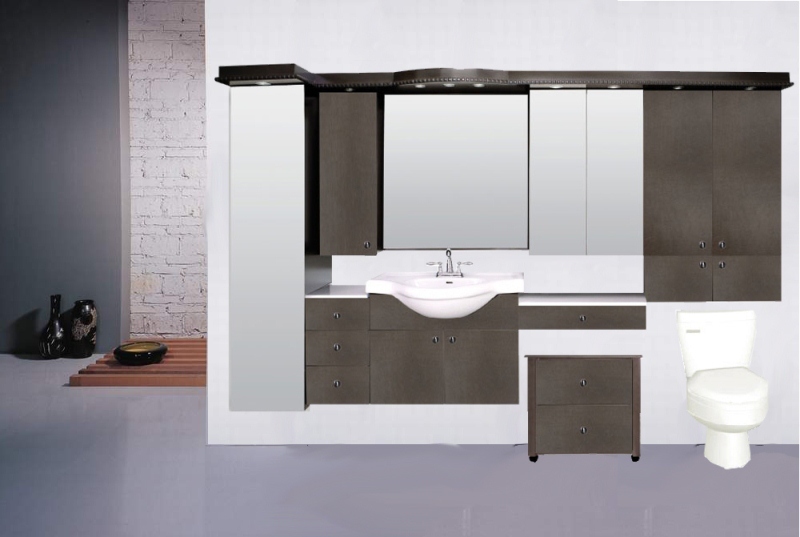 A matching solid wood framed vanity mirror and linen tower for extra storage are available to complete the ensemble. 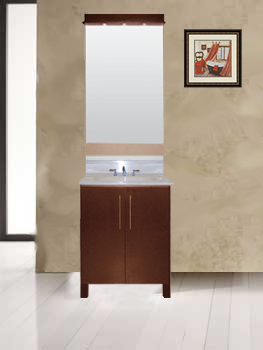 Be the first to review “Essence Bathroom Vanity” Click here to cancel reply.